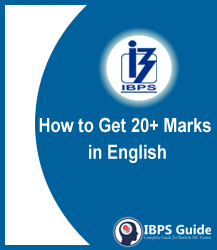 How to Get 20+ Marks in English Language? IBPS Clerk Examination is getting near, we hope you all have started your preparation. Separate timing is allocated to each section in IBPS Clerk Prelims for the first time. For those aspirants who could not make it crack this exam last year, this is not the right time to think over the failure. 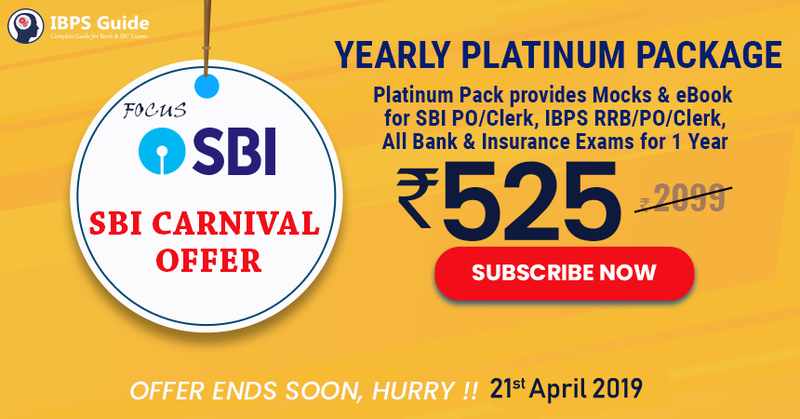 Grab this splendid opportunity and begin the preparation to move towards the victory of the banking profession.